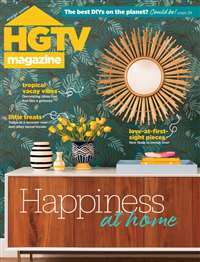 Each issue of is packed with interesting content, including ideas to renovate rooms, redecorate spaces, & get the most out of thrift store shopping excursions. 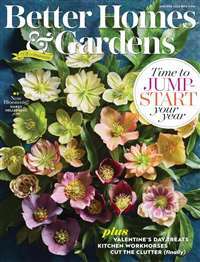 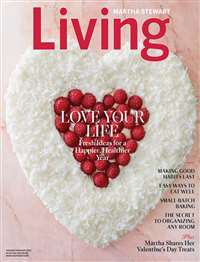 Contains tips, DIY projects, & gorgeous photos. 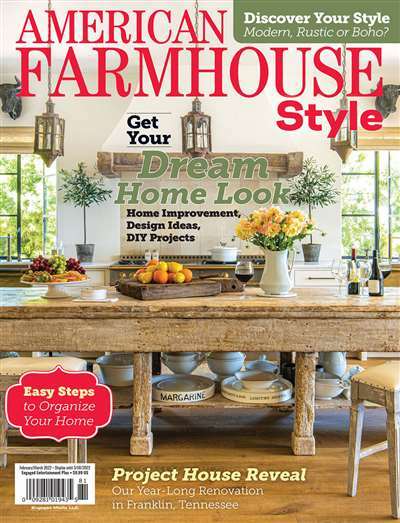 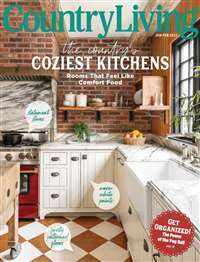 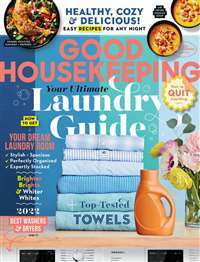 Subscribe to American Farmhouse Style Magazine at MagsConnect Canada.